To celebrate my new website, I am doing a BEAUMONT giveaway. 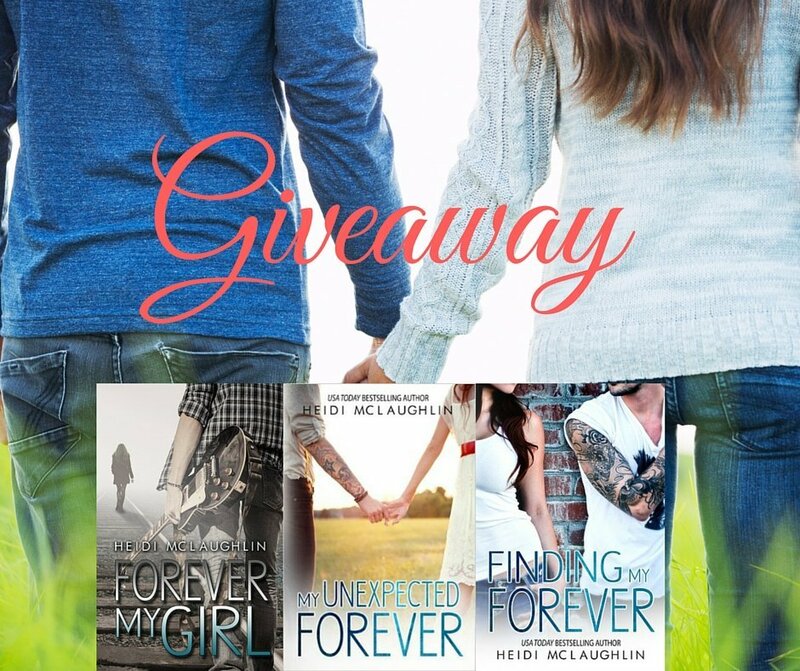 Enter to win signed copies of Forever My Girl, My Unexpected Forever and Finding My Forever (US ONLY). Please make sure to post a link to your shares below. ONE WINNER will be chosen Friday, July 1st. Thank you for sharing! Eeepppp, thanks for the change!!! Shared? Thank you! Love the new look! Can’t wait to see Liam on the Big Screen! The new website looks great! The new website is beautiful!! Thanks for the chance!! I love this series so much!! I shared on FB Twitter Google My Blog on FB thank you for this incredible chance!!! !